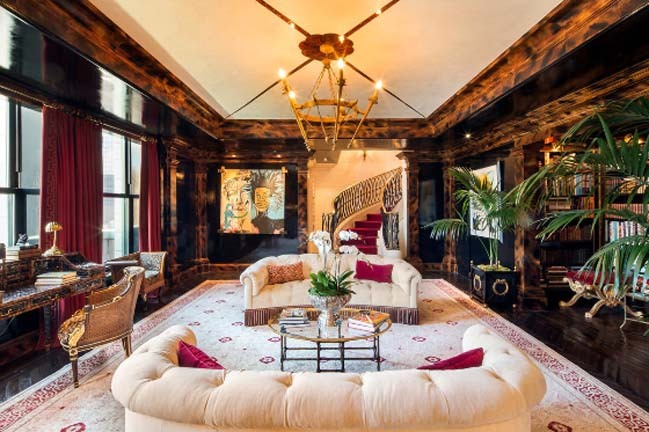 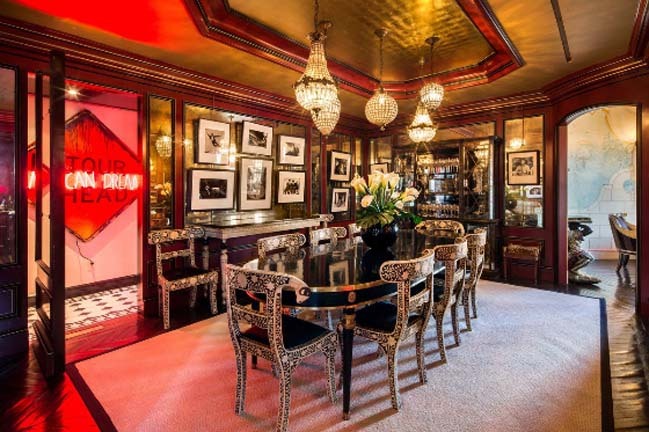 Fashion icon, legend, and multi-millionaire Tommy Hilfiger has once again listed his plush luxury penthouse in New York on the market, this time for $80 million. 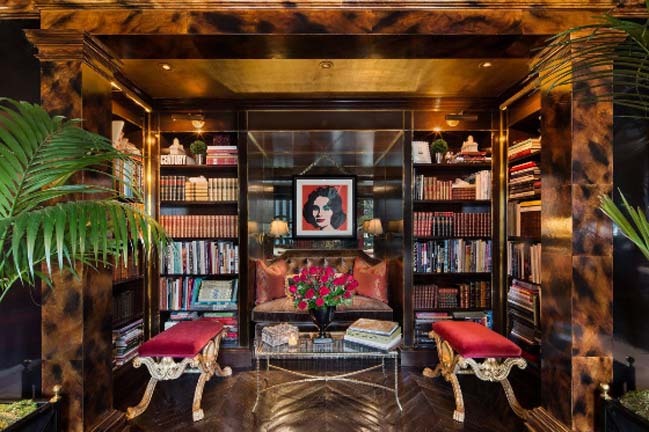 Hilfiger and his wife have previously listed the property for $50 million, but when they failed to make a sale they decided to invest an additional $20 million into the penthouse in hopes of squeezing a bit more out of this prestigious piece of New York real estate. 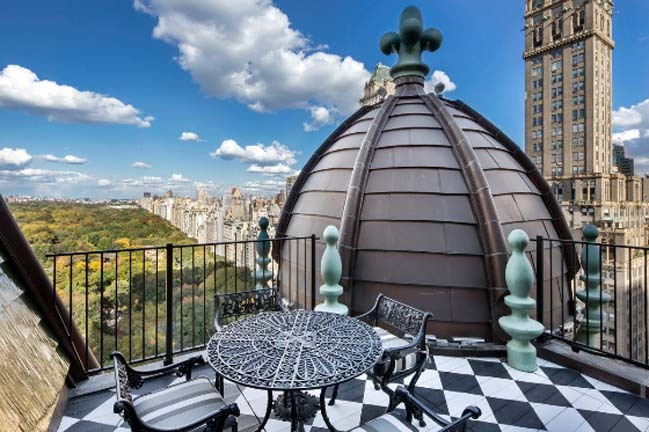 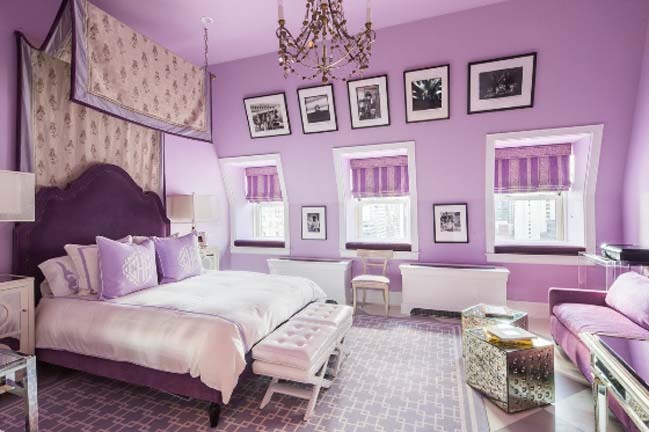 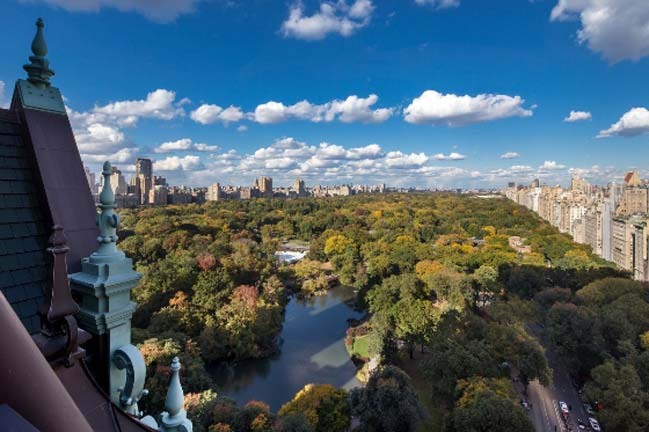 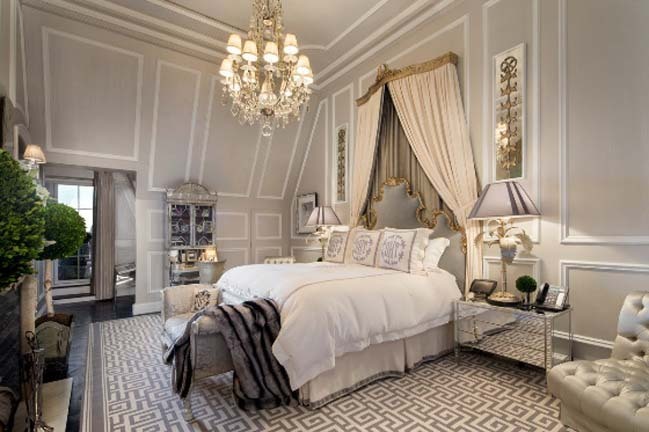 Located on the 18th and 19th floors of the Plaza Hotel, Hilfiger’s luxury penthouse has five bedrooms, five and a half bathrooms, spans 6000 square feet, and has panoramic views of Central Park and downtown New York. 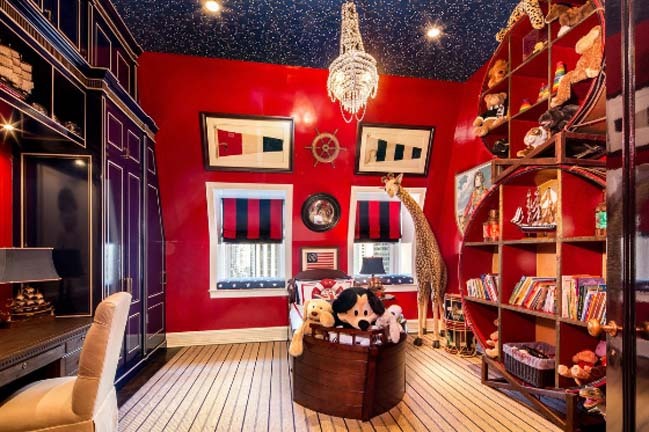 Of course, with such an eccentric and over-the-top owner one would expect a few extravagant interior design features. 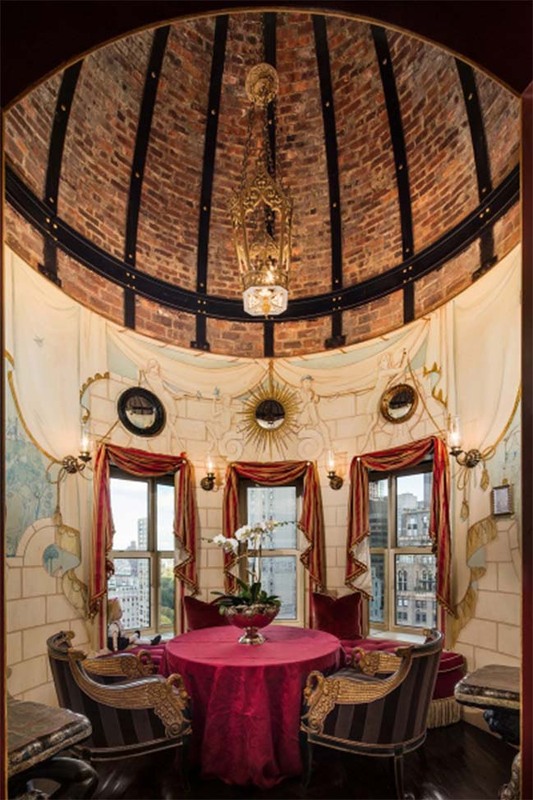 Fortunately, the penthouse does not disappoint in offering outlandish décor. 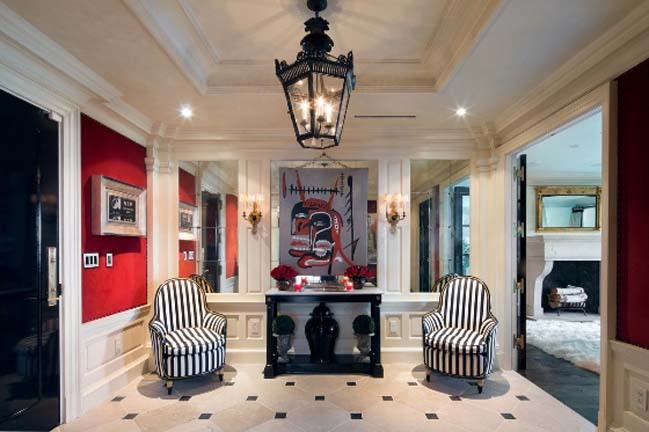 The $20 million that Hilfiger and his wife invested back into the property in the form of renovations resulted in several modern upgrades. 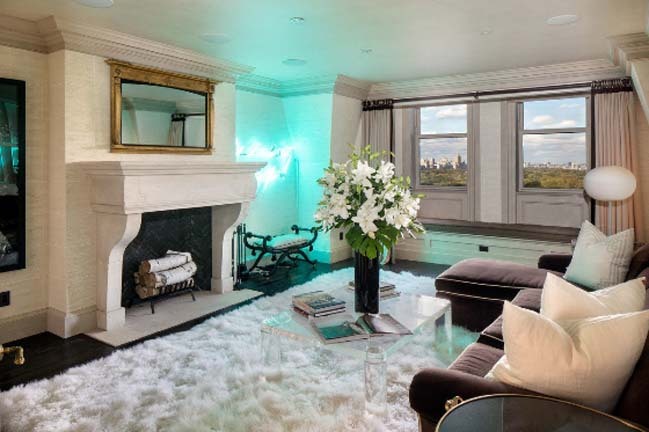 However, the couple was careful to retain the historic style and beauty that drew them to the penthouse in the first place. 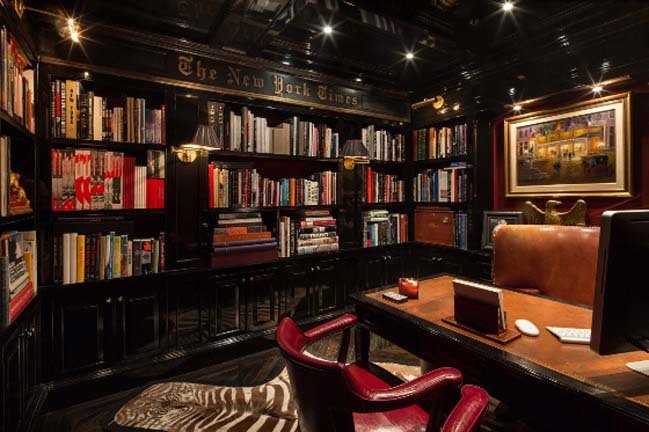 Decadent paintings, marble floors, and custom built bookshelves, along with what seems like hundreds of chandeliers, grace much of the wall and floor space of the condo while an upstairs balcony offers near perfect solitude high above New York’s busy streets. 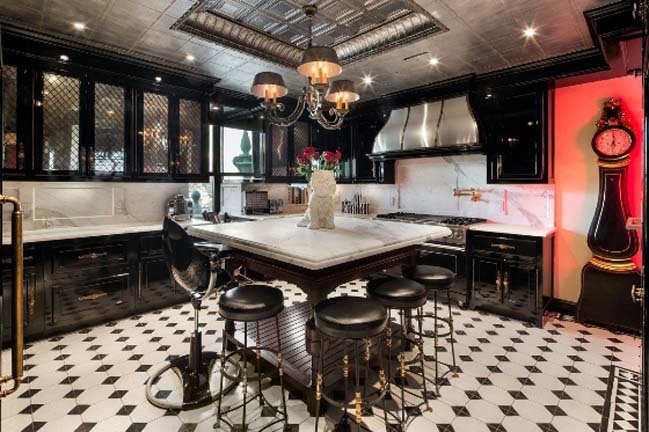 A retro style kitchen is another noteworthy feature, and takes guests back in time with a black and white checkered floor and whimsical décor. 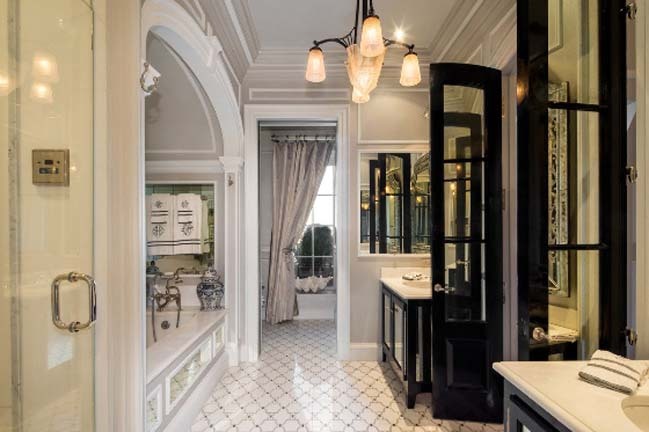 The master bathroom, on the other hand, retains a Plaza-esque luxury vibe with a sunken tub, marble floor, and steam shower.